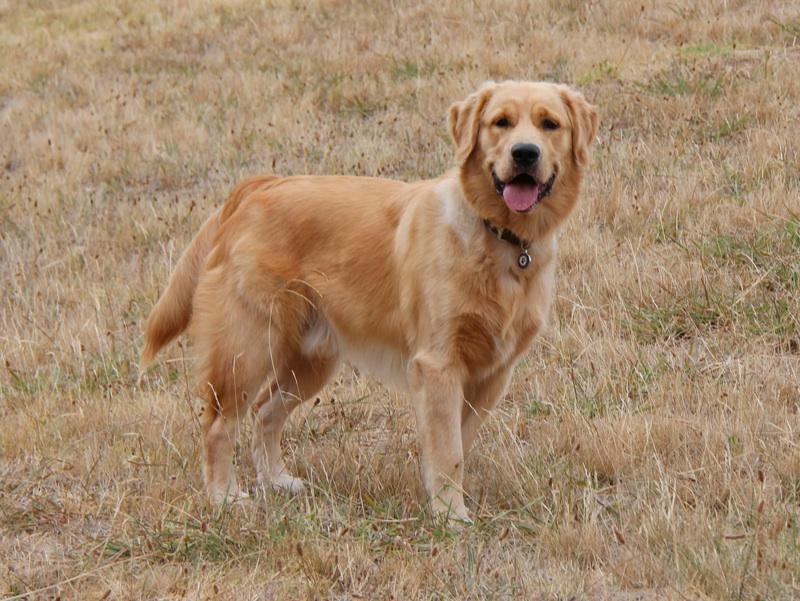 Our boy is beautiful natured, healthy male Golden Retriever with a beautiful coat available for stud service. He is very playful, loyal and friendly with people. he loves to be around people and kids. He is up to date with all of his vaccines.